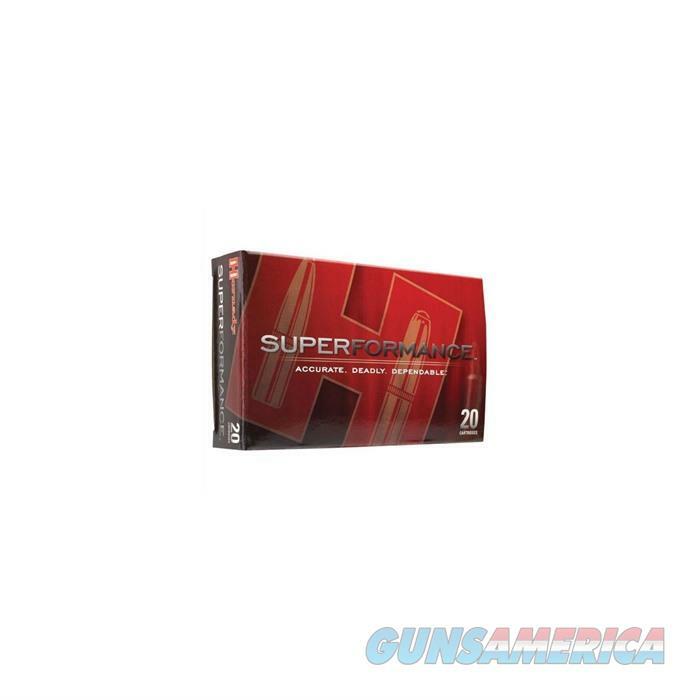 Description: Hornady 82232 SUPERFORMANCE AMMO 300 RUGER COMPACT MAGNUM 165GR SST Hornady has made a monumental breakthrough with its Superformance Ammunition increasing bullet velocity by an average of 100 to 200 fps for any caliber, bullet weight, or bullet type using progressive propellants. Superformance Ammunition can be used in any rifle without increasing felt recoil, muzzle blast, temperature sensitivity, fouling or loss of accuracy. Simply put, Superformance Ammunition is highly accurate, deadly, dependable, and just raised the bar by which all other ammunition will be judged. Previously, in order to attain high-velocity loads, shooters had to use the large charge weights and a slow-burning powder found in light magnum or custom loads, which typically result in more felt recoil and muzzle blast. Superformance Ammunition achieves extraordinary performance using powder charges 10-15% lower than those compact loads for reduced recoil, and all the powder is burned before the bullet even leaves the barrel. Get 21st Century performance with Superformance Ammunition.